Are you tired of using the same arrow clip arts you have on your computer? Do you wish to see more creative designs? If so, then you’ve brought yourself to the right source. 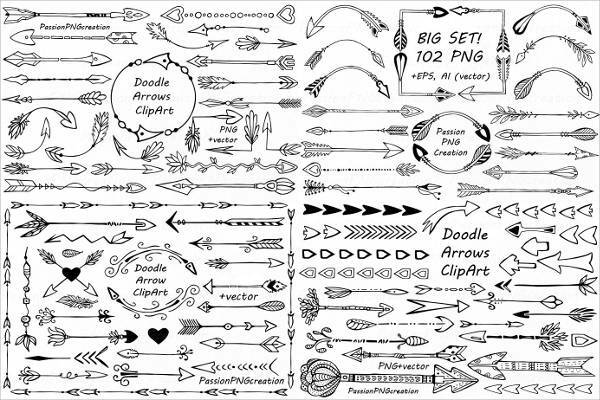 This article will unfold an awesome list of beautiful arrow clip arts that you can use for your design. Sit back, relax and ready that mouse for some scrolling and clicking action. The files in this list are available in Vector EPS, JPG and PNG format which will make your download and application experience easier and more convenient. Don’t forget to download the design you like and if you wish to see more clip art designs we have the Stars Clip Art listing which you can check out after this. 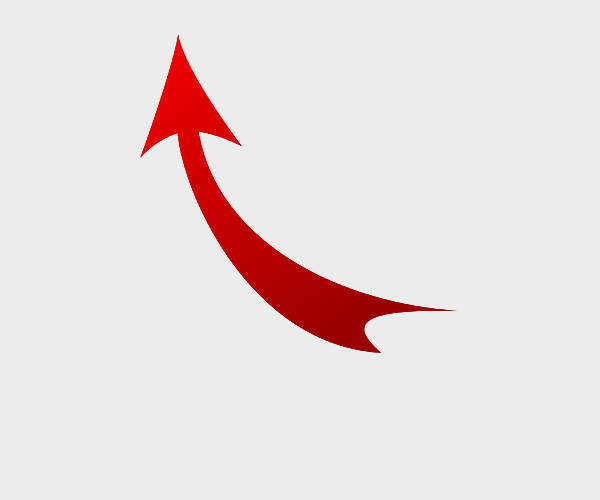 Red is said to be an attractive color which means, it makes a perfect color for a directional arrow such as the “Curved Arrow Clip Art”. 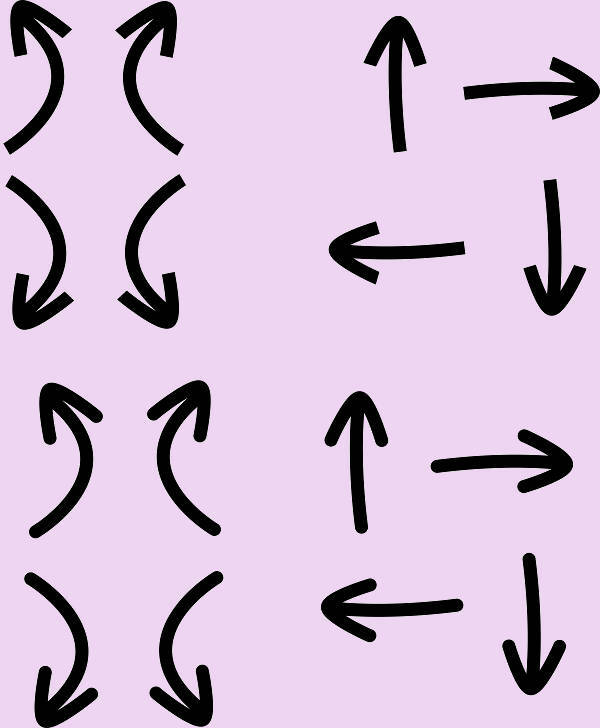 If you prefer a chunky looking arrow design, you may use “Arrow Black and White Clip Art”. Your viewers won’t surely miss where you want to lead them to. 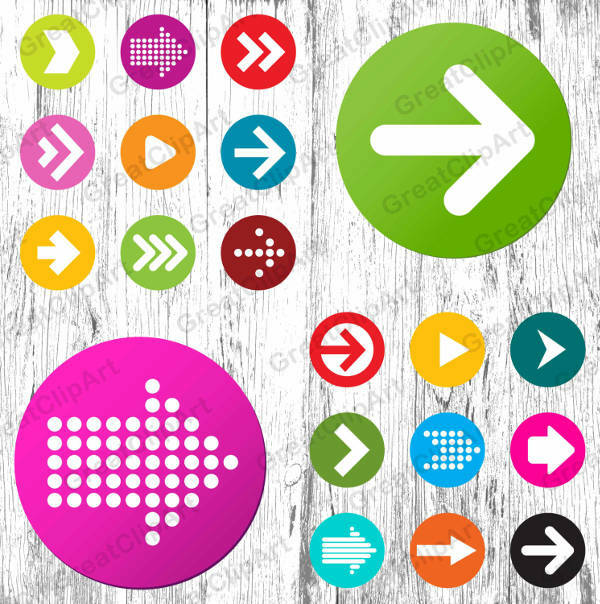 Are you looking for arrow design pointing in different directions? 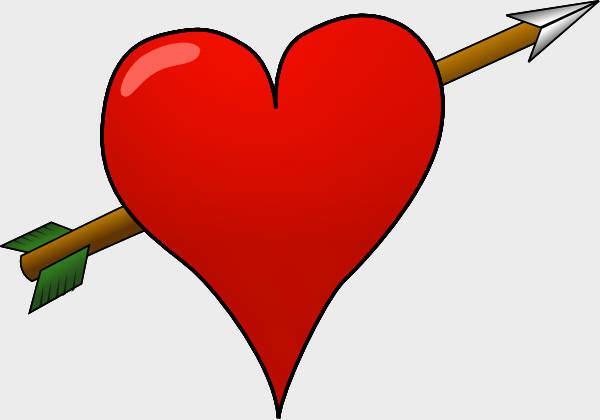 If so, choose from what the “Set of Arrows Clip Art” has. 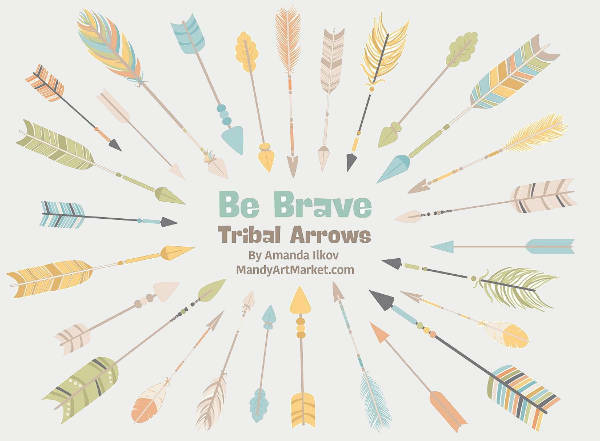 Do you wish to see a more colorful and creative arrow design? 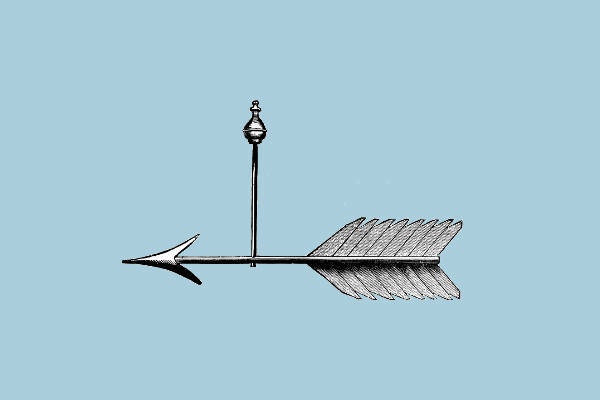 Then you’ll surely be spoiled with the wide assortment of arrow designs that the “Vintage Arrow Clip Art” offers. In addition, we have different assortments of clip art designs which include Music Clip Art and you may play with the Free Clip Art Images listing if you want to give it a try first. 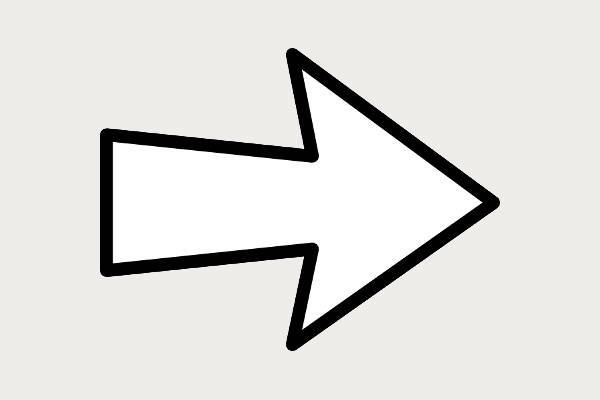 The arrow is popularly known to be either a targeting tool or direction pointer. 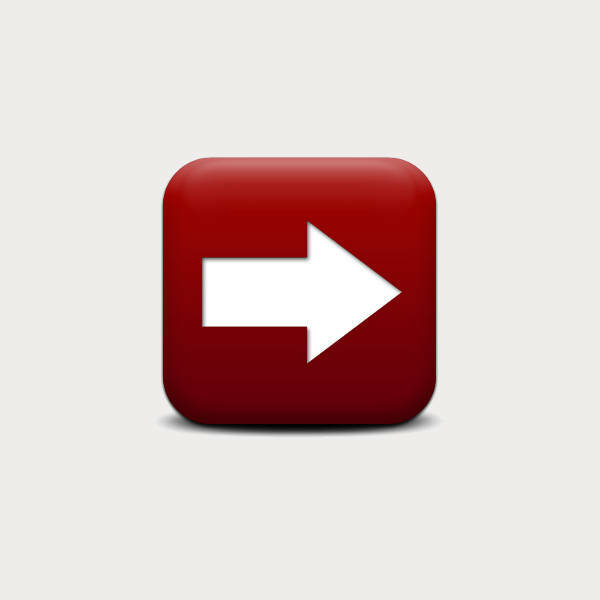 But with today’s technological age, you will notice this icon is widely used for as a directional tool or as a logo. With all the information a website contains, how do you lead the viewers from one page to another and keep them from neglecting other areas? 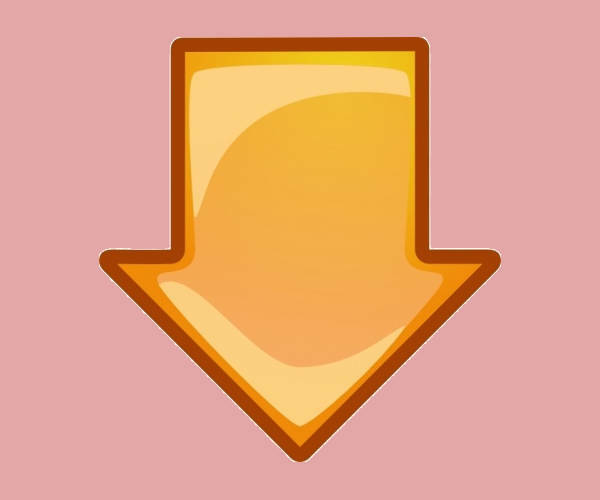 Although highlighted links can suffice, an eye-catching icon like an arrow can easily lead the viewers to the direction you want them to go. 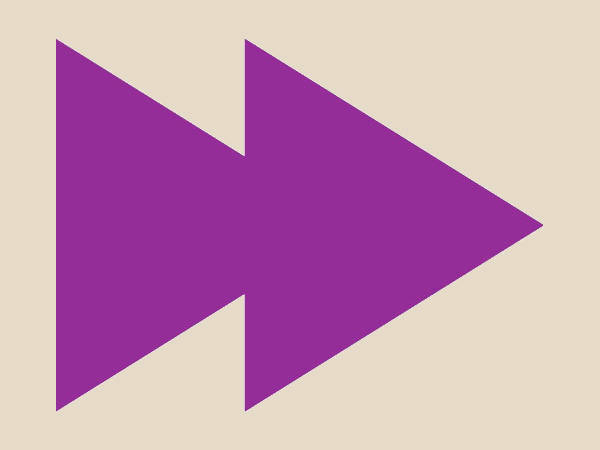 These arrow designs are not limited to digital design use. You can also have these designs as a tattoo design idea. It can represent the play button, for those who love music. 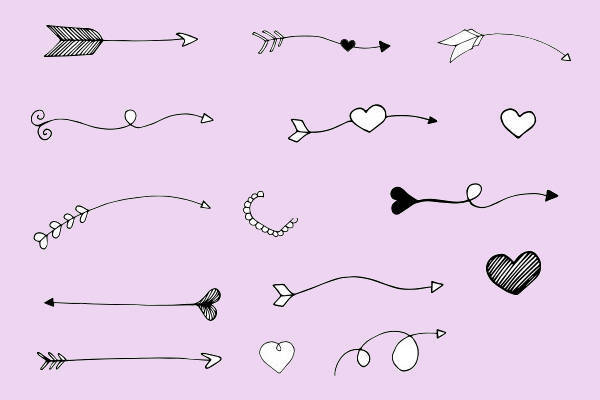 If you find any of these arrow designs can be used as a logo for your company or brand, you can do so. Edit it to the scale you want and add the details you want your viewers to know and see. So, have you thought of a good use for any of these clip art designs? If so, then download the item you like now and incorporate it into your design for any purpose you wish. On another note, if you wish to see clip art borders you can check that list in our Free Clip Art Borders listing.